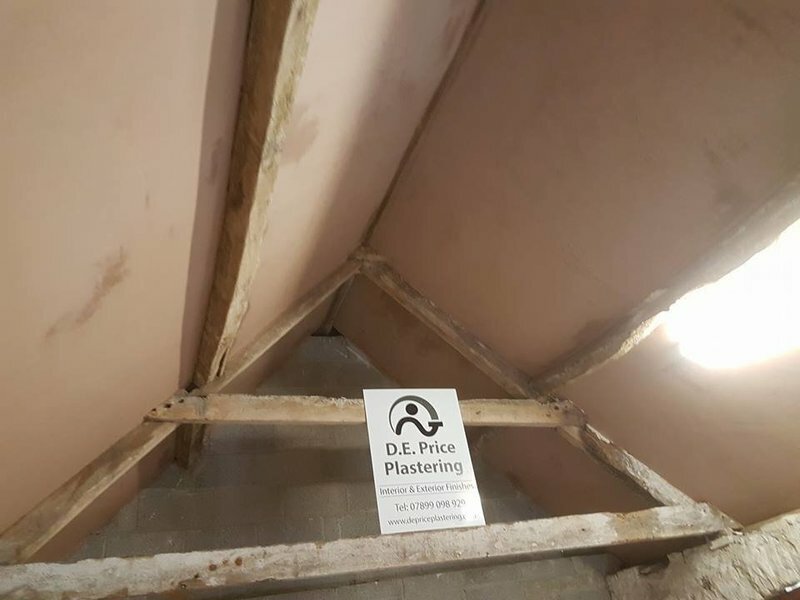 Here at DE Price Plastering we can offer you a full range of quality Plastering, Rendering and Damp Proofing in Bristol and surrounding areas for the interior and exterior of your property. From start to completion, we deliver a prompt, efficient and courteous service. Free estimates available for all commercial and domestic work. Insurance work undertaken. Darren was very speedy and did an excellent job working round the furniture as much as possible. Left everything clean and tidy. Job, plastering a hallway from start to finish, they were polite and courteous. Really happy with the quality of work and finish. Would recommend. Darren and Jack turned up on time and promptly got on with the job. They had to scrape artex off of the ceiling but kept all mess to a minimum as they tidied whilst they worked. As well as being extremely efficient and professional they were also really friendly and so very courteous with lovely manners. I would definitely recommend Darren as he works to a very high standard and obviously takes pride in his work as well as pride on how he conducts his business. Plastered the ceilings in the Hallway, main bedroom and utility room. 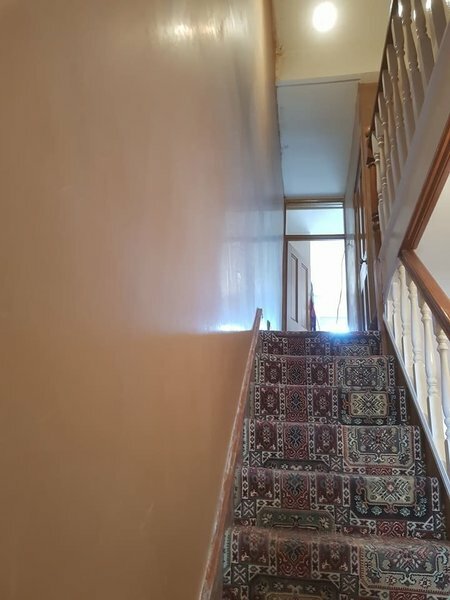 Damp proofing, over boarding and skimming of ceilings. Good quality of work, tidy and great communication. 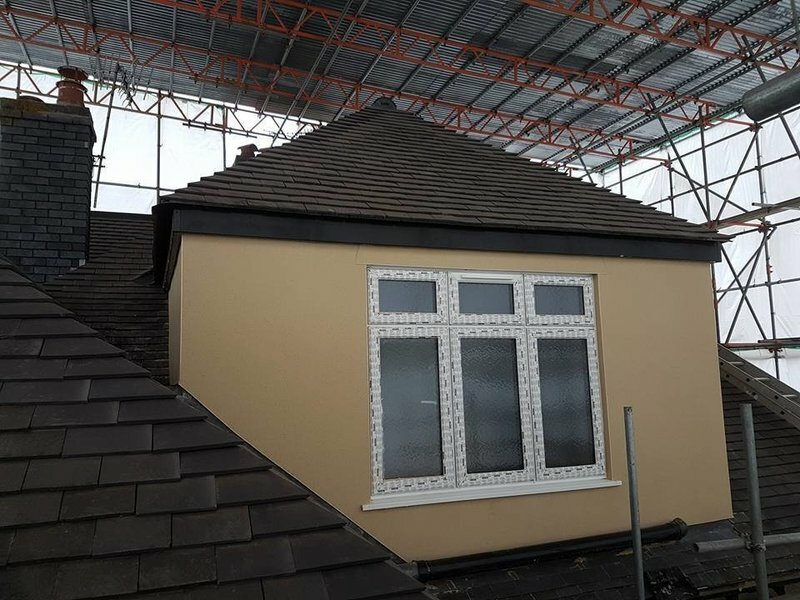 We were very pleased with the work carried out by Darren. I would highly recommend for any plastering requirements. He was very prompt and professional and he cleared up all the mess after the job was completed. 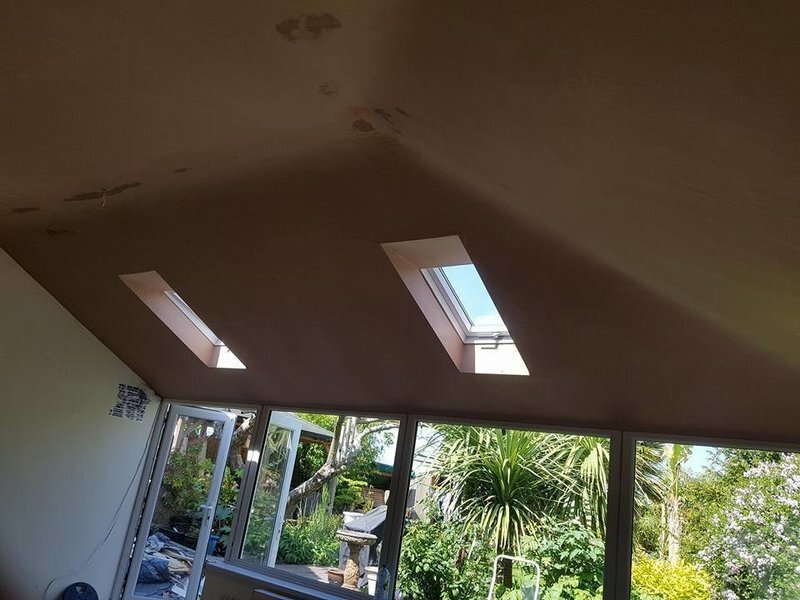 Darren and his team came round on time which was a great start considering the previous tradesmen we have had, they were all very polite and cracked on with the work straight away and let's just say the quality of workmanship and standard of work was at a very high standard throughout the job. Very pleased with the end result will definitely be using them again. Darren plastered the lounge diner in my house, I would definitely use him again as he had great service. He was really informative, very polite and easy to deal with.